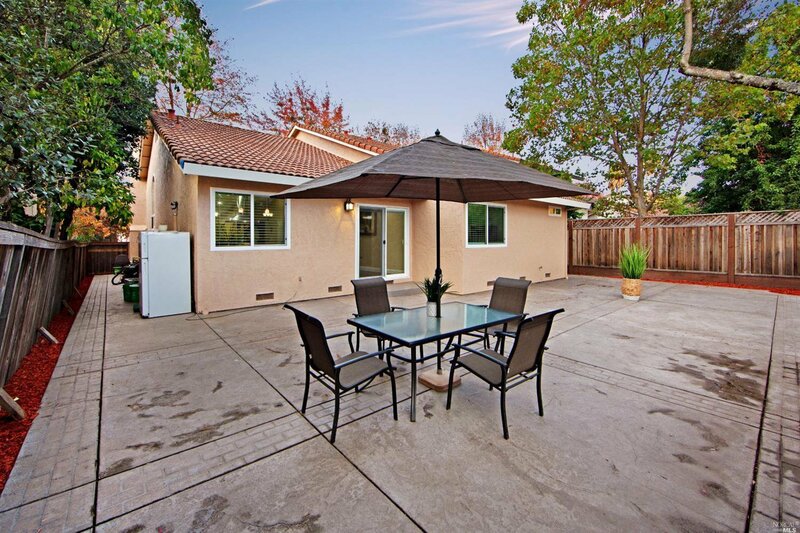 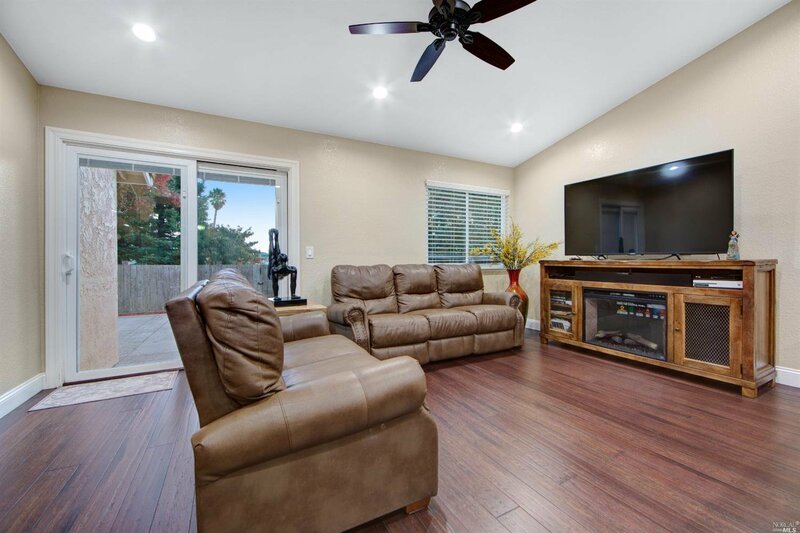 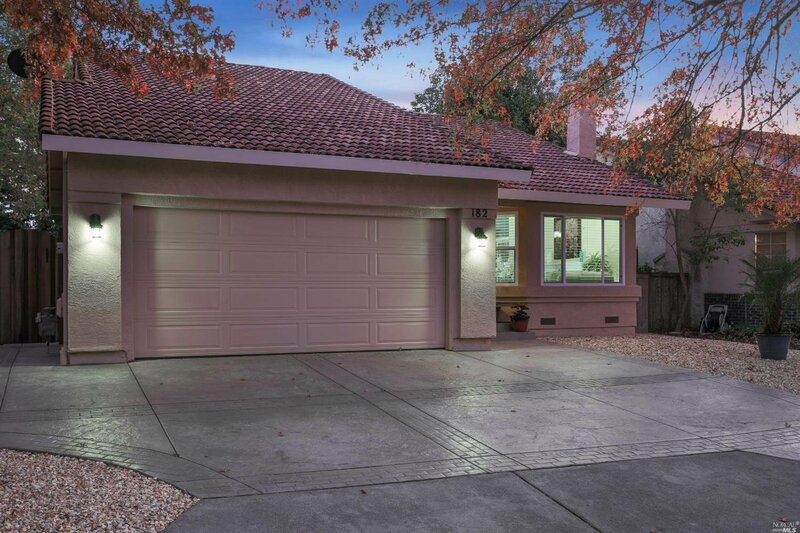 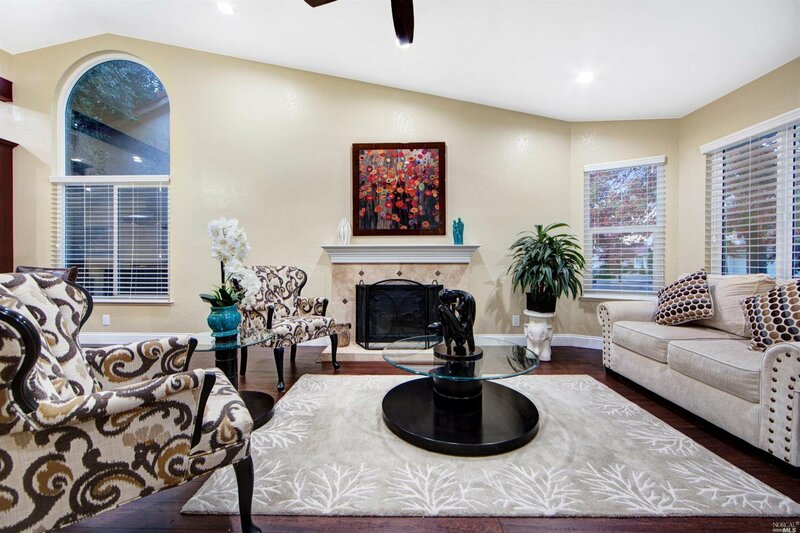 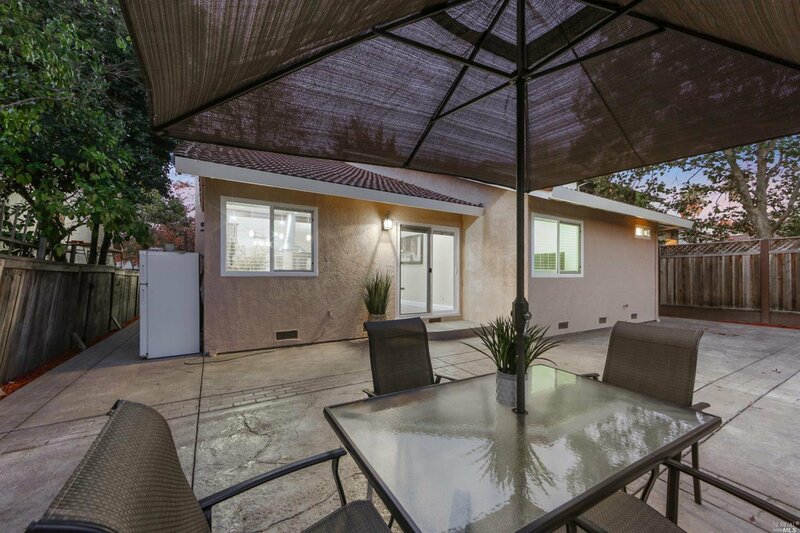 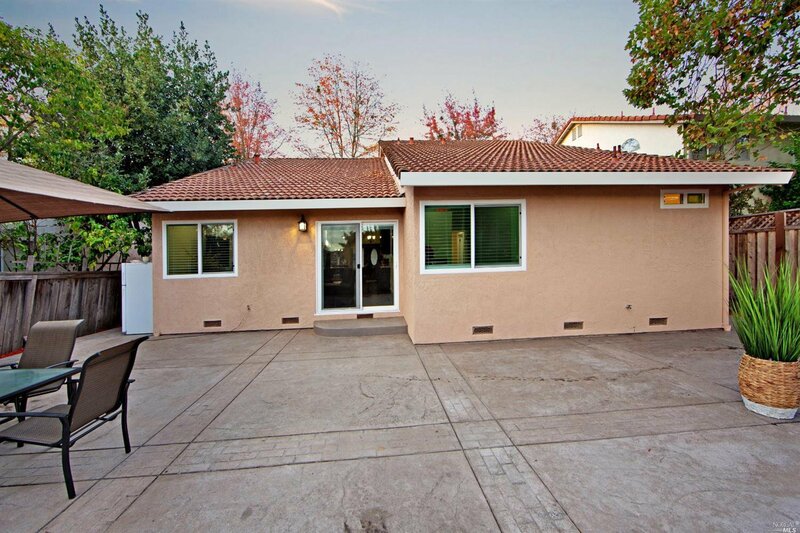 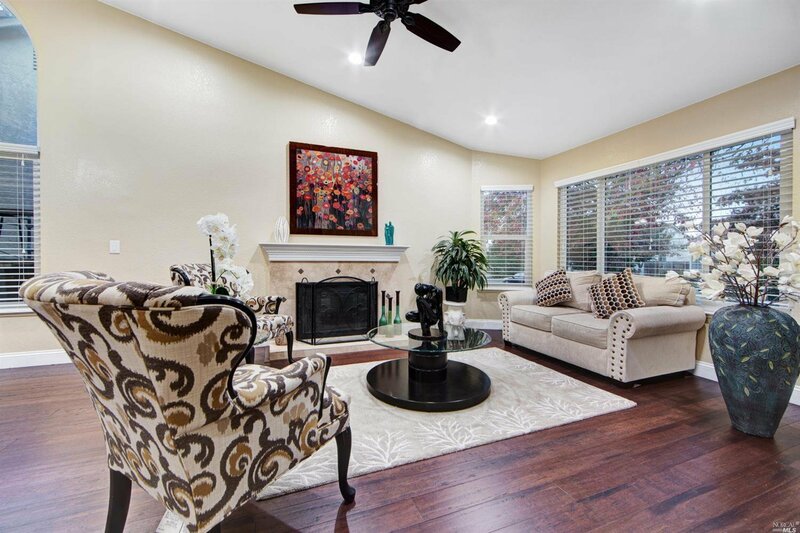 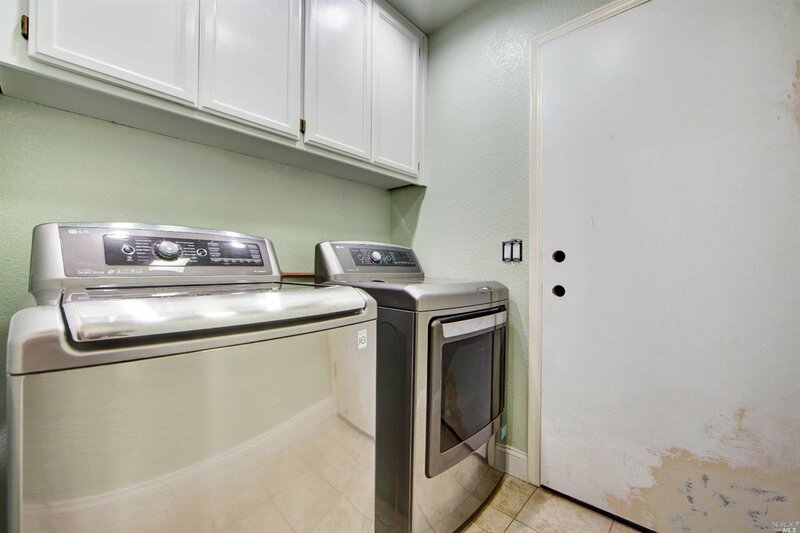 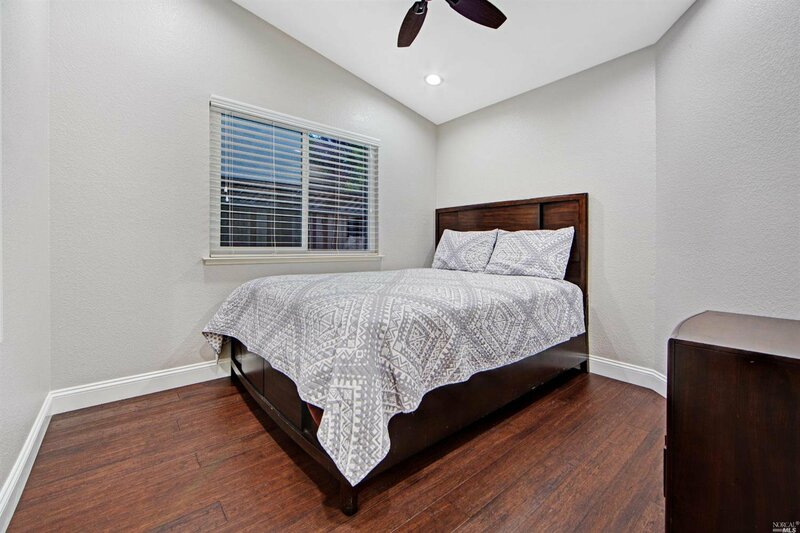 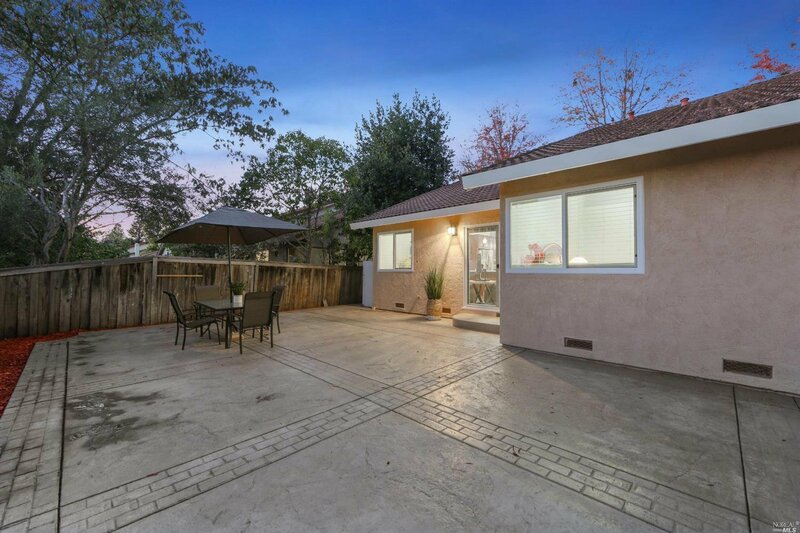 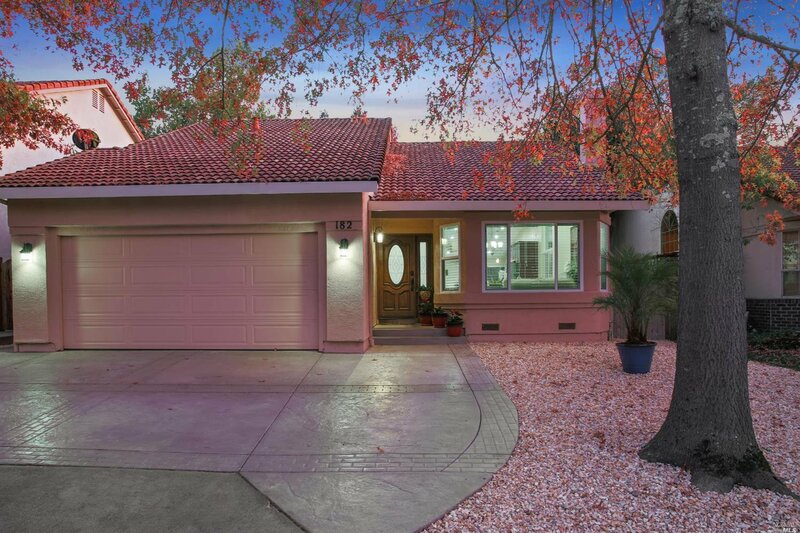 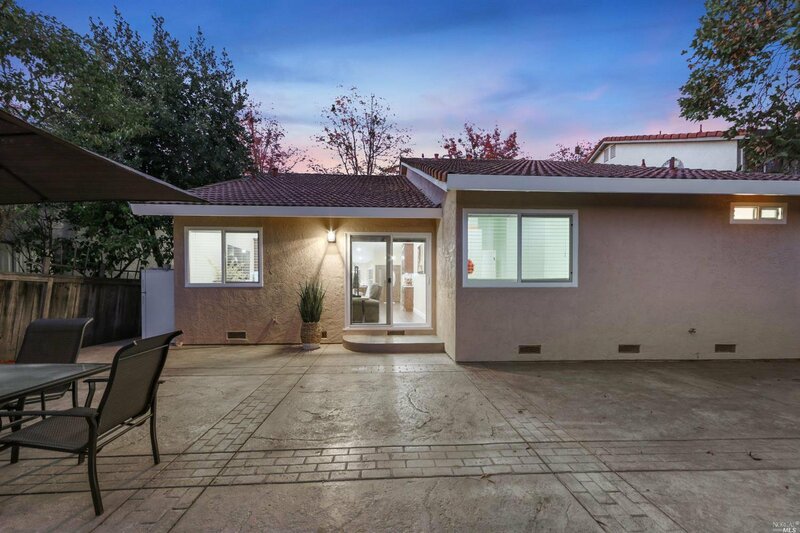 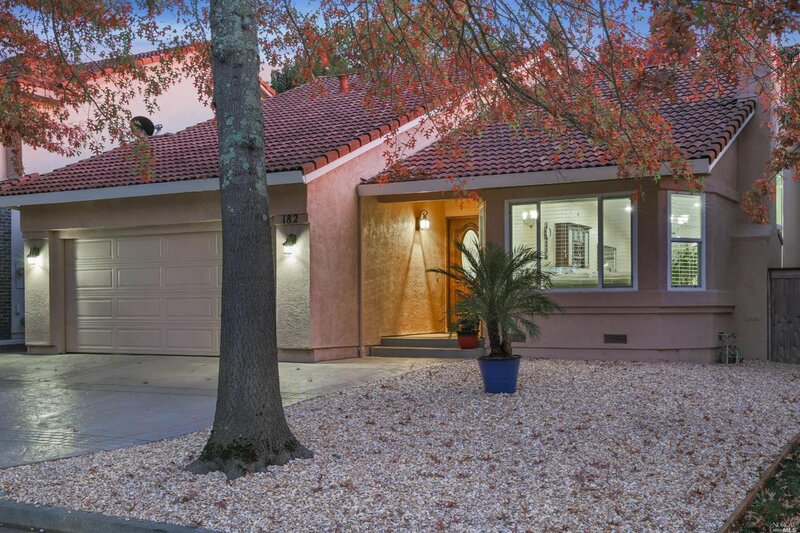 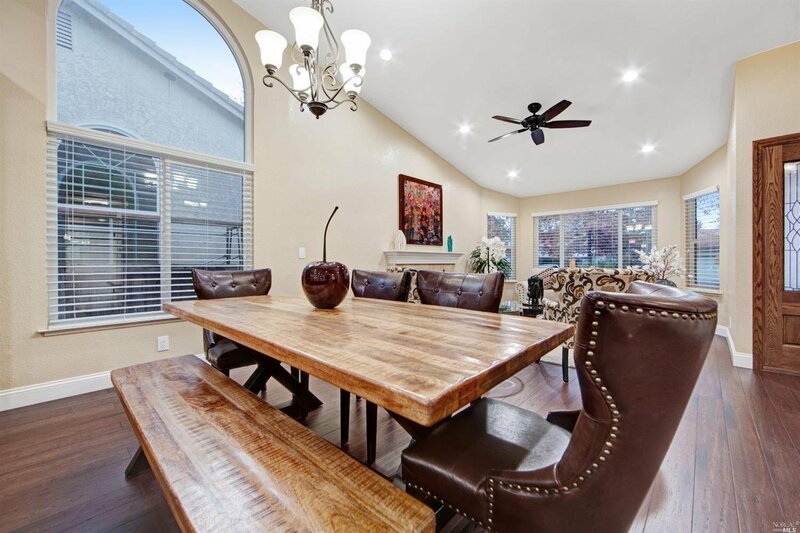 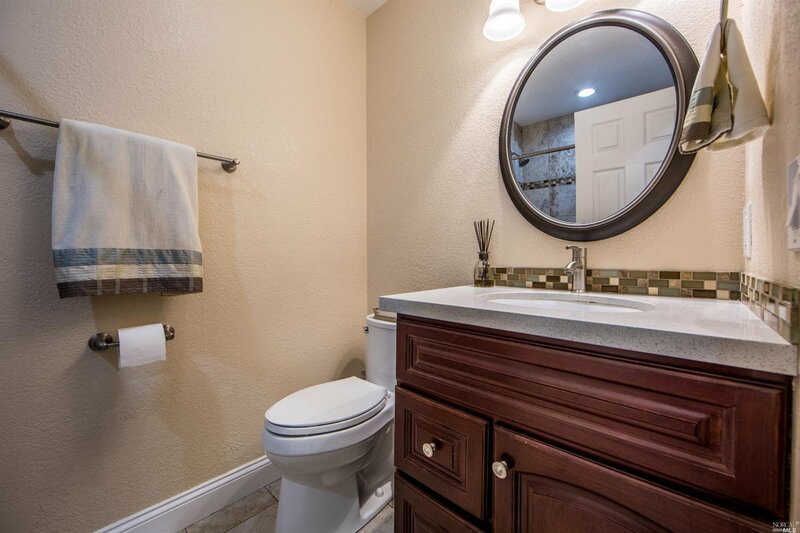 Come see this beautiful three bedroom home in the highly desired area of the Foothill Oaks Estates. 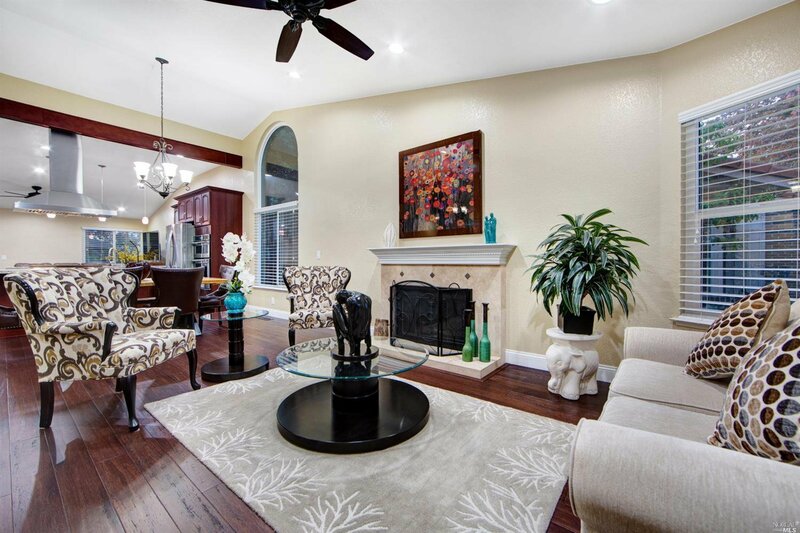 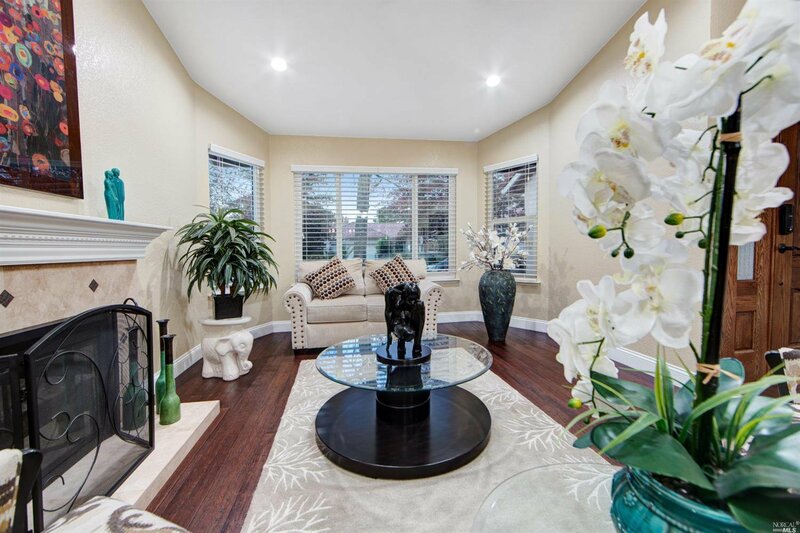 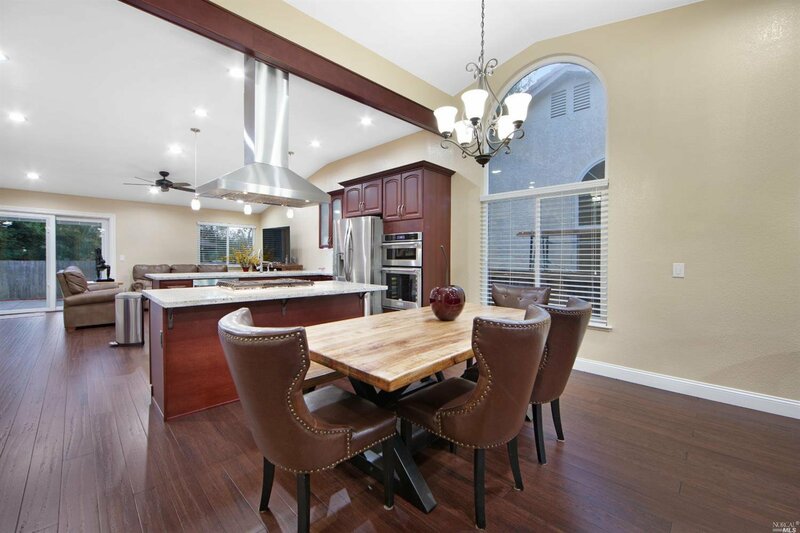 Open floor plan allows an amazing flow from the formal living to the kitchen and family room. 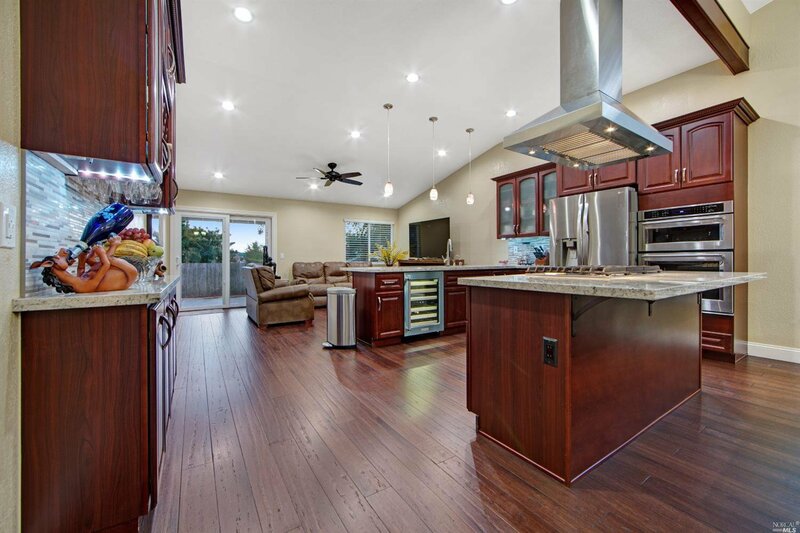 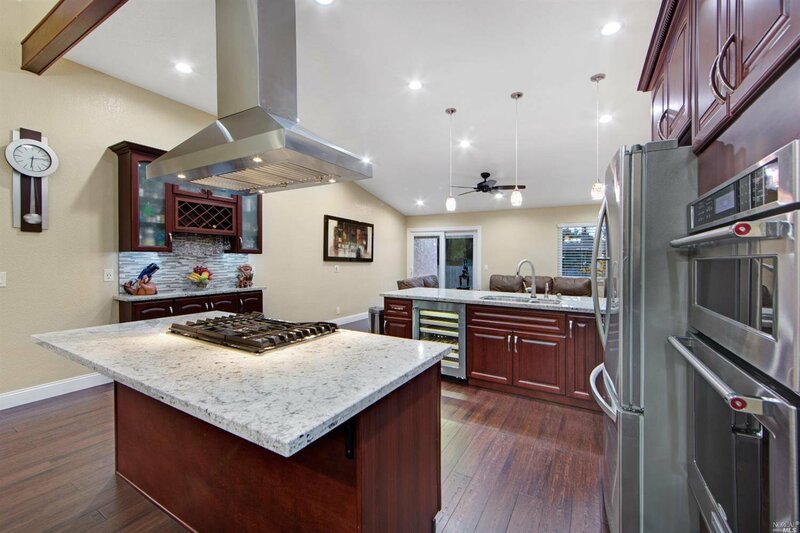 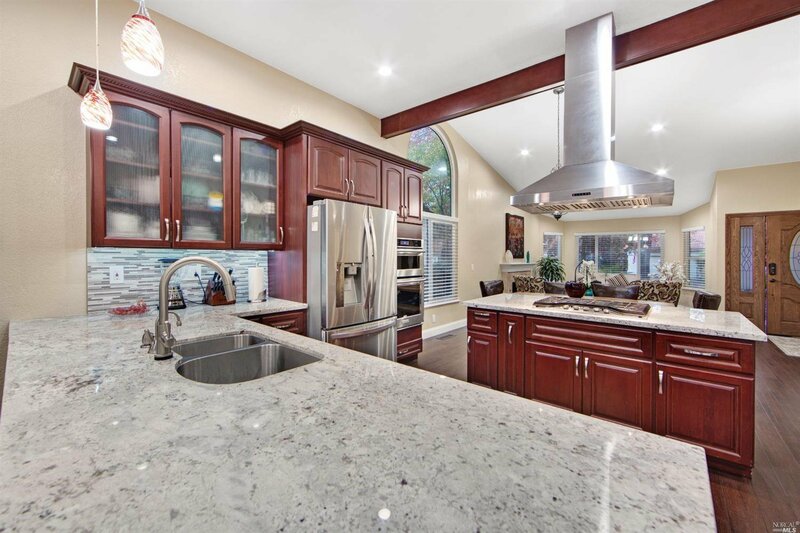 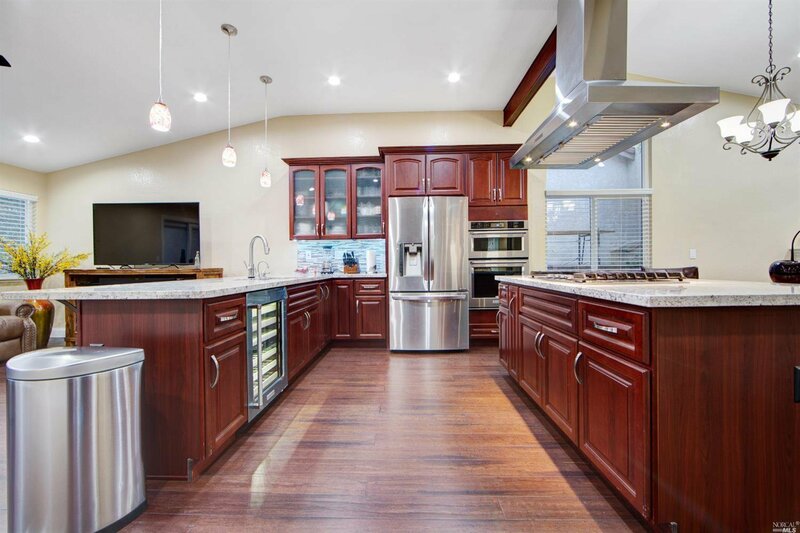 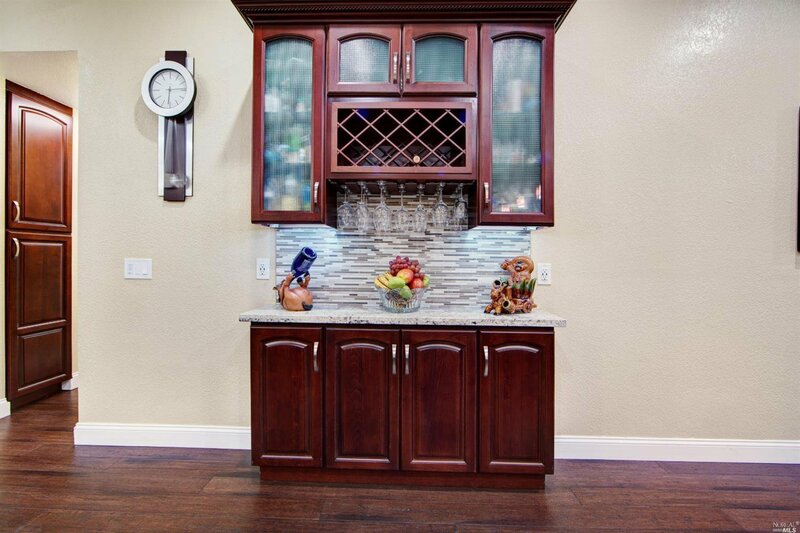 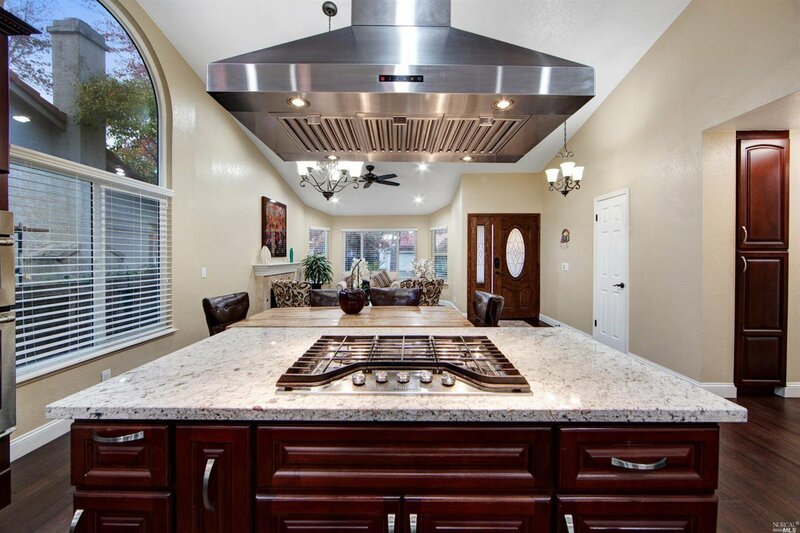 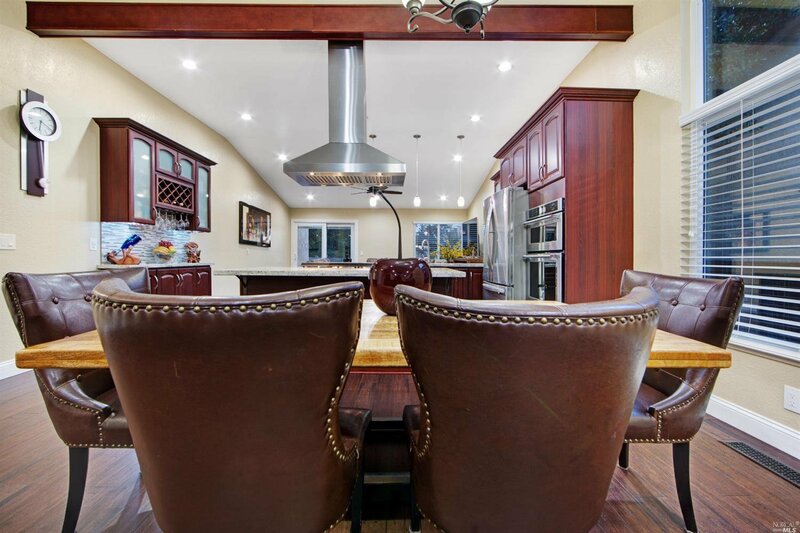 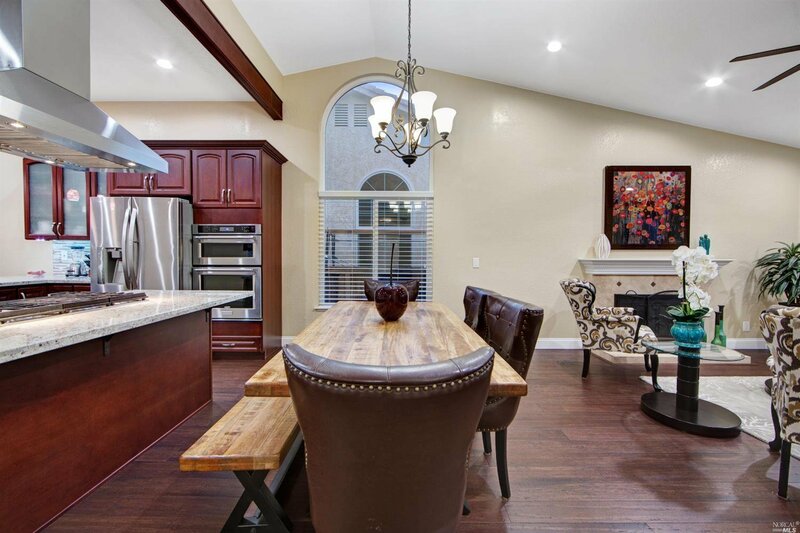 Beautiful granite counters, large island with built in stove and dark cherry wood cabinets. 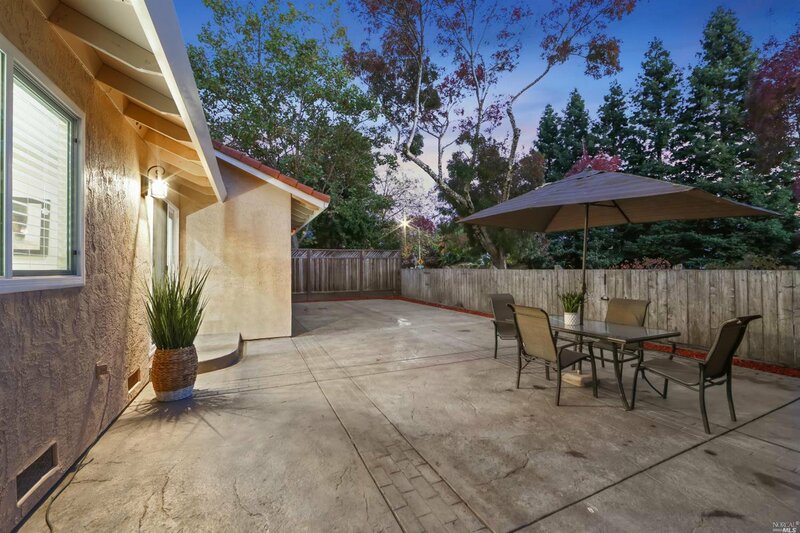 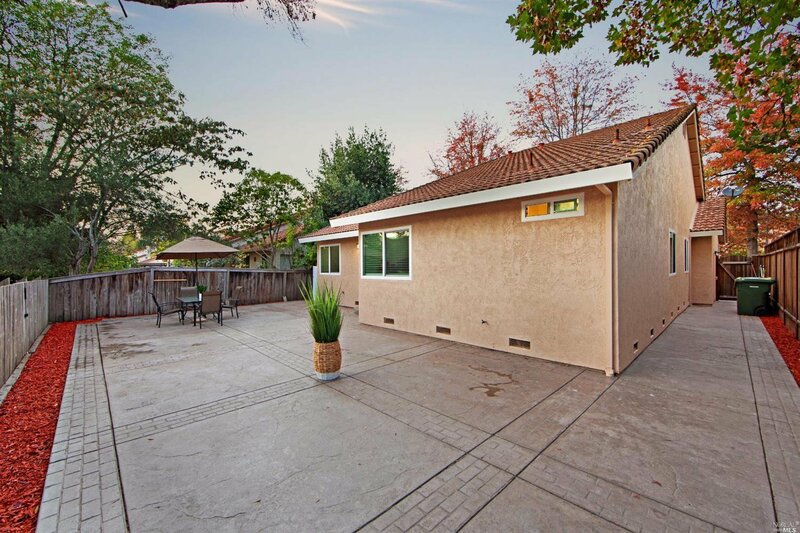 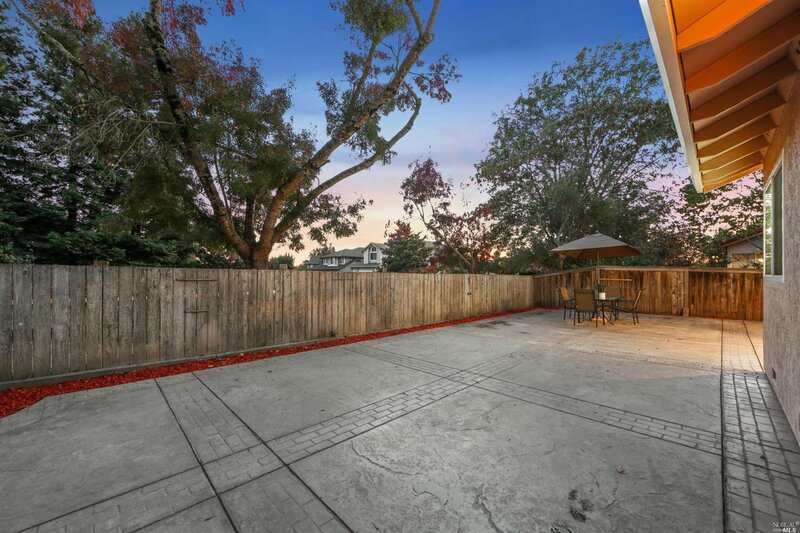 Stamped concrete drive way and backyard patio makes this home stand out in the neighborhood. 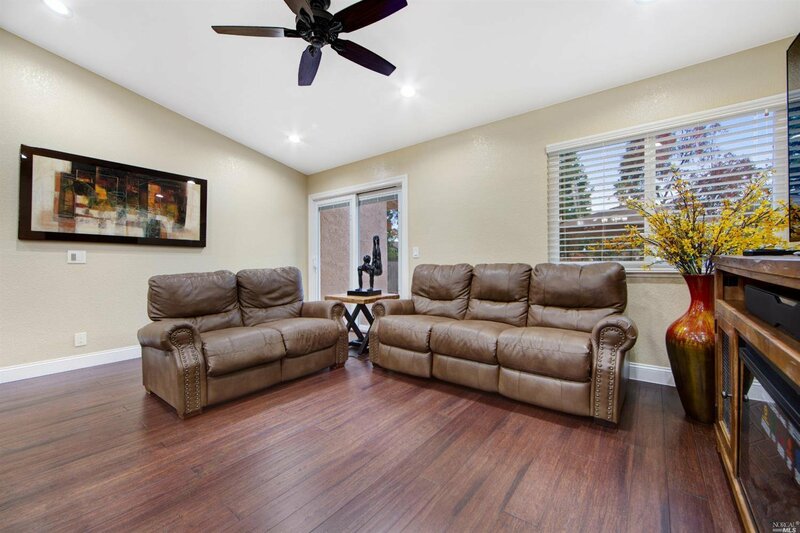 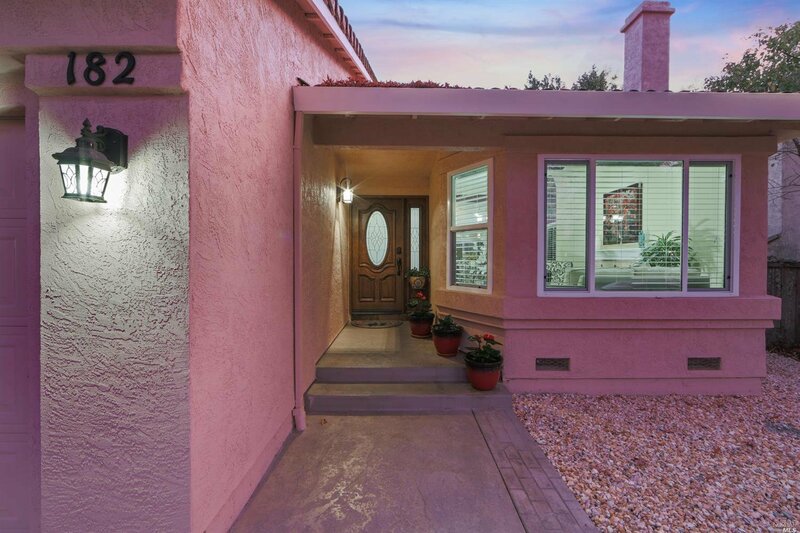 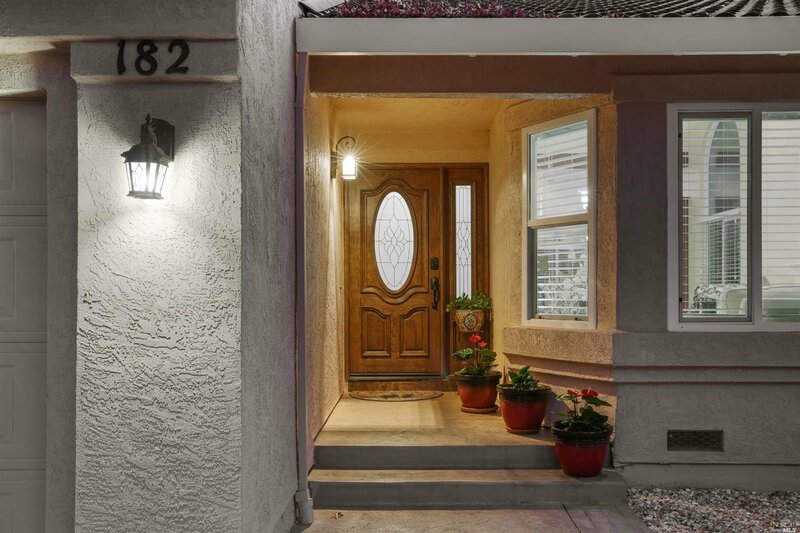 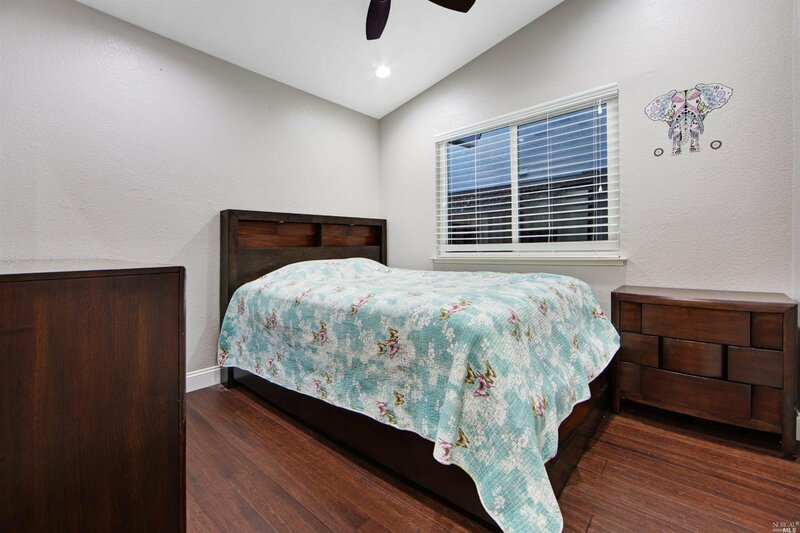 This home has been lovingly maintained and move-in ready!